Justin Trudeau's 'Chewbacca' Socks Are Breaking The Internet. 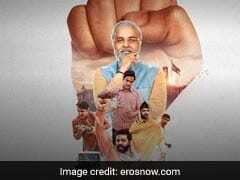 Seen Them Yet? 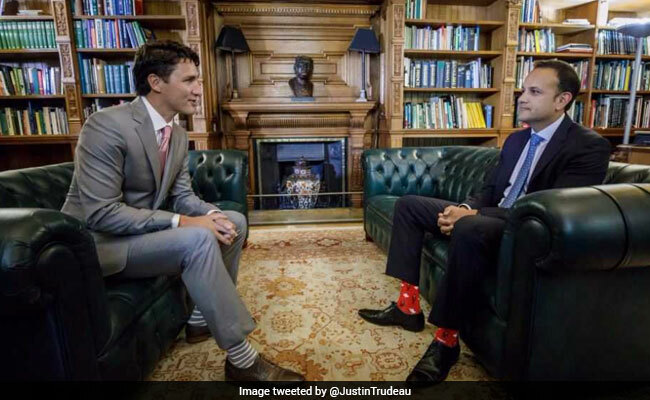 Justin Trudeau's Socks Are Breaking The Internet. Seen Them Yet? This may be late but we are back with your monthly dose of everyone's favourite Justin Trudeau. While everyone is a fan of his impeccable sartorial sense, there is one particular thing will knock your 'socks' off - his love for socks. 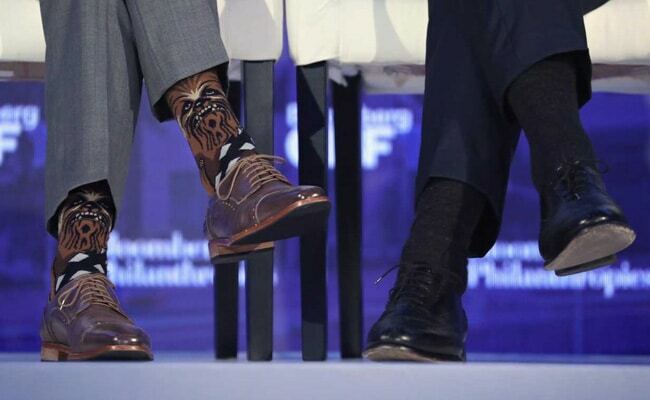 The Canadian Prime Minister owns several whacky pairs and this time he opted for a pair displaying the furry Star Wars character Chewbacca at a business summit in New York, while sharing stage with IMF Chief Christine Lagarde and Dutch Prime Minister Mark Rutte. Because, he's Justin Trudeau! Clearly, a fan of Star Wars, earlier this year, he turned the geek on and wore R2D2 socks on Star Wars Day in May while welcoming then Irish PM Enda Kenny. On Canada Day, the patriotism could be seen in the socks too. 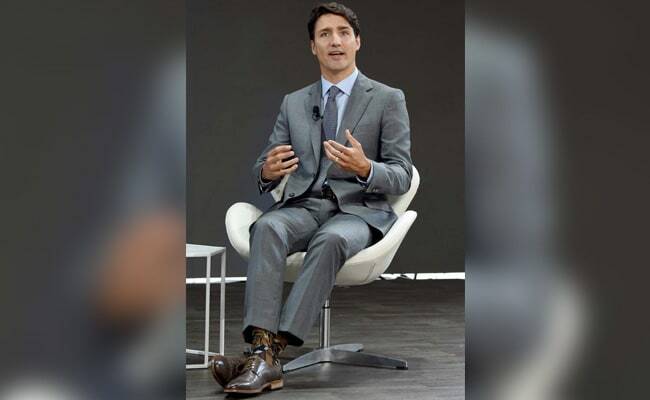 Known to be topical with his sock choices, Mr Trudeau has even used them to make a statement. This is him sporting rainbow socks at the Pride Rally in Toronto in June. A closer look would show you that the socks had 'Eid Mubarak' woven into the socks. Remember the 'NATO socks' he wore for the NATO summit? 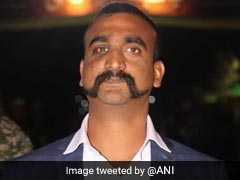 And his collection is constantly updated thanks to friends like Kelly Ripa and Ryan Seacrest who gifted the Prime Minister a pair with the TV presenters' faces on them. And the only time someone outshone Mr Trudeau's socks was this bright red pair worn by Irish PM Leo Varadkar. No matter what the occasion, Justin Trudeau has a pair to brighten up the day and we are truly thankful.